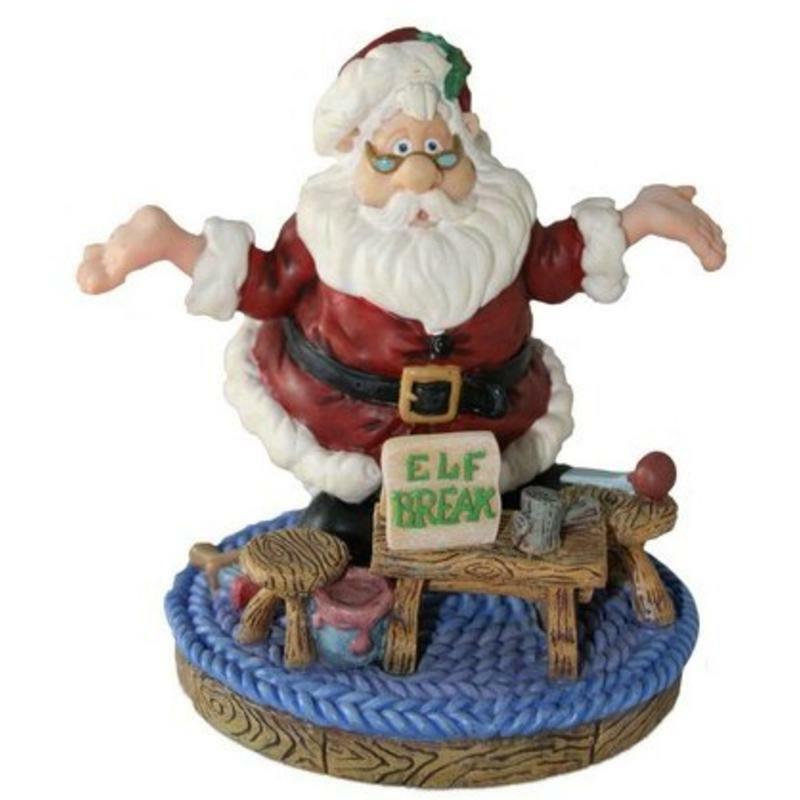 Even busy old Santa needs a break once in a while; this Elf Break Santa Sc Collectible is a comical and clever look at your favourite elf that is a wonderfully charming way to decorate the home for the holidays. 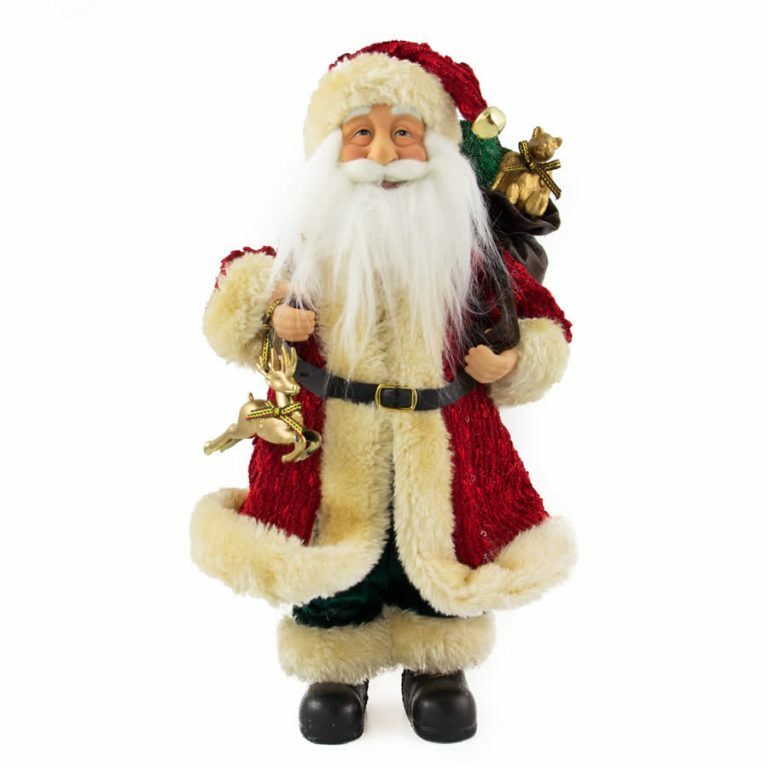 Measuring approximately 17cm by 14 cm in height, this durable poly-resin figurine depicts everyone’s favourite Christmas character, Santa himself, as he throws his hands up in exasperation, wondering where his loyal elves have gone. It would seem that Santa’s loyal helpers are taking a much needed break from their holiday chores, from the looks of the abandoned work bench and idle hammers. 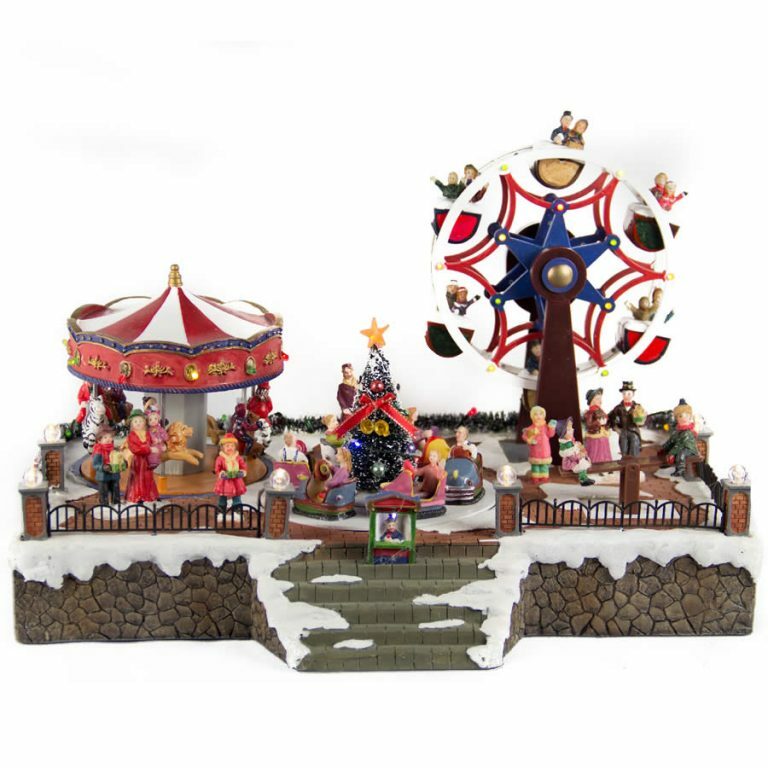 Kids will have a hard time keeping their hands off this adorable figurine- but that’s okay, it is made of the shatterproof, kid-friendly poly-resin that won’t be fragile or get broken when it is handled. 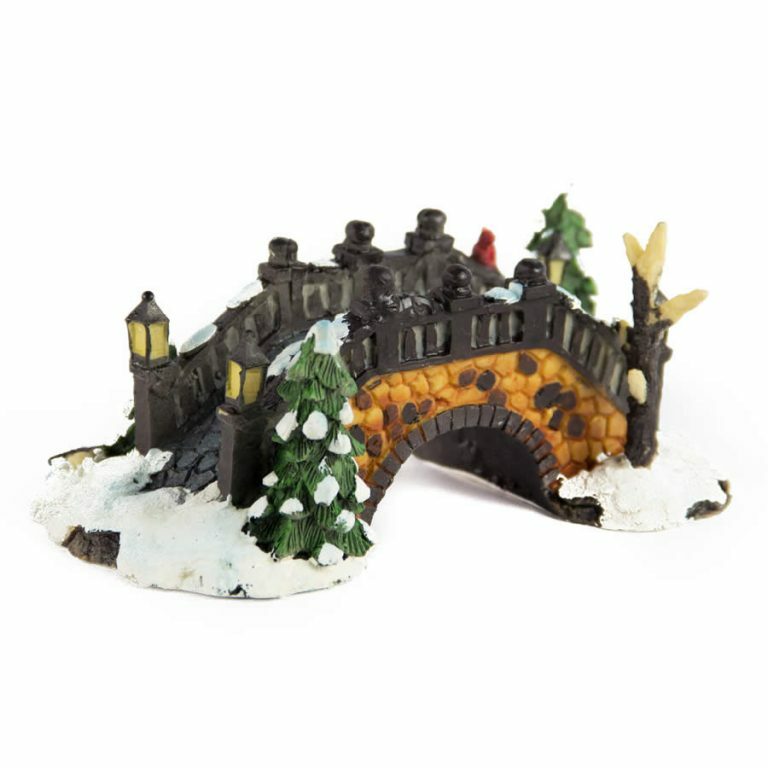 Give this little fellow to a collector, or to someone who enjoys the holiday season, or place him among your favourite Christmas accents for a warm, welcoming display in the home.